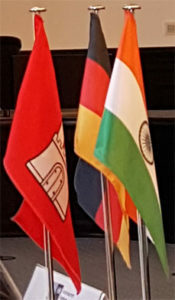 The India Week Hamburg is successfully over, the ongoing year 2015 is, however, not yet finished and leaves us some space for further activities. 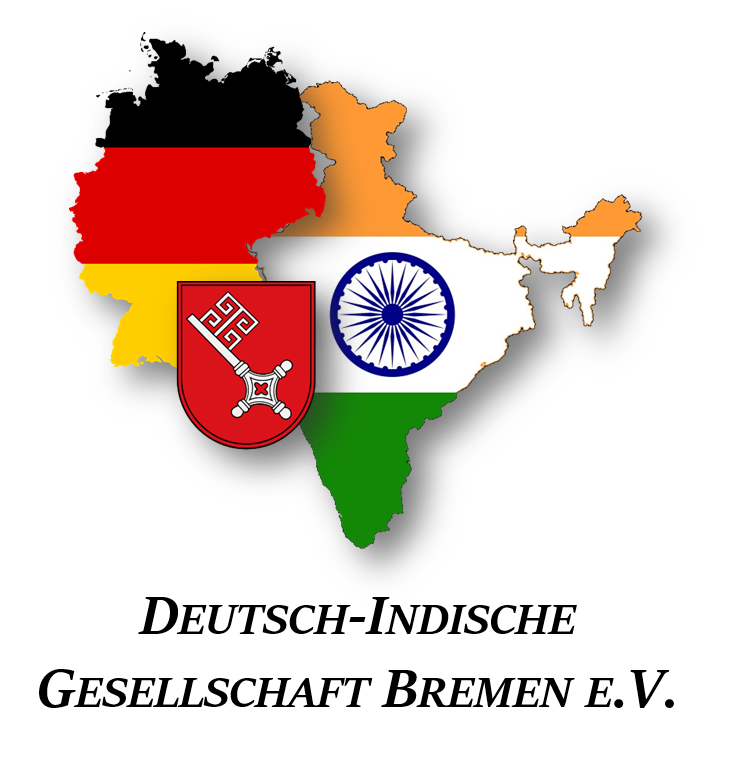 Following our long tradition, GIRT Hamburg will go to Bremen on 30th of Nov. and organize an exciting and informative event together with the German-Indian Society of Bremen (DIG Bremen e.V.) between 17:00 and 20:00h. We will have two keynotes: one will focus on the “Importance of intercultural competence in a globalized economy | Experiences of a German Manager in an Indian company„, by Mr. Karsten Papmeyer. 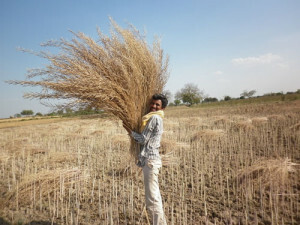 Mr. Papmeyer is founder and board-member of an Indian engineering & IT company. In a second keynote Dr. Rajnish Tiwari from Center for Frugal Innovation at Hamburg University of Technology (TUHH) will speak about the “Relevance of Frugal Innovation in today’s Germany and the Avenues of Indo-German Collaboration”. In this he will also report some recent developments in the relevant research activities at TUHH. Dr. Tiwari also heads the GIRT chapter in Hamburg. 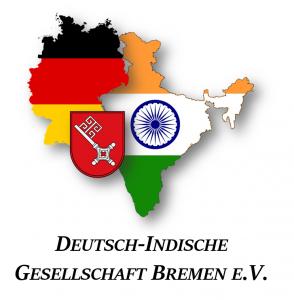 It is India Week in Hamburg! !